Less text, more impact. People don’t have time to read a lot of text on posters or billboards, so it’s best to use no more than seven words in your ad. Brevity is key to getting people’s attention quickly, so the fewer words you use, the better. Readable font. 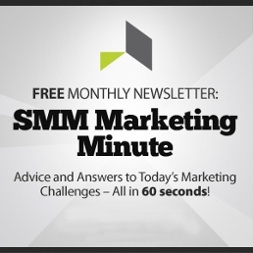 The catchiest message won’t matter if people who see your ad can’t read it. Font styles that are large and clear will make it easier for people to read the message quickly, rather than make them avert their eyes to something else. Relevant images. Having an eye-catching image is important, but it must be relevant to the message. An image which lacks definition or clarity may appear instantly confusing to the viewer – and their attention will move elsewhere. Use color wisely. Using bold colors can get attention—but if the colors aren’t appropriate or eye catching, it may not be the kind of attention you want. 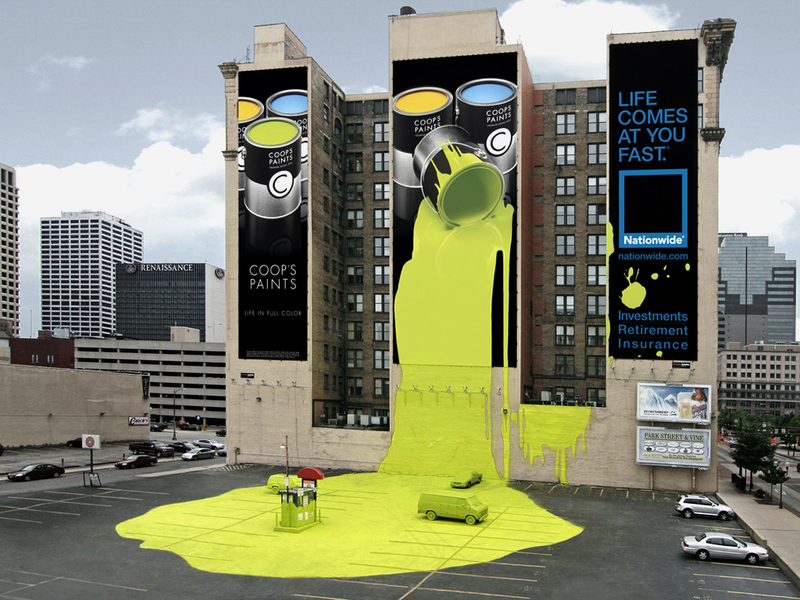 Consider using colors that are consistent with your other media advertising so your brand gets enhanced outdoors as well. Lighter colors may be harder to notice on large signage but whatever your choice, make sure there is good contrast between the type fonts and the background color. Although these tips can help your outdoor advertising win the attention from people while they’re on the run, don’t forget that your posters and billboards should always support your brand. Outdoor is just one media strategy, but like all others, it has its own formula for success.